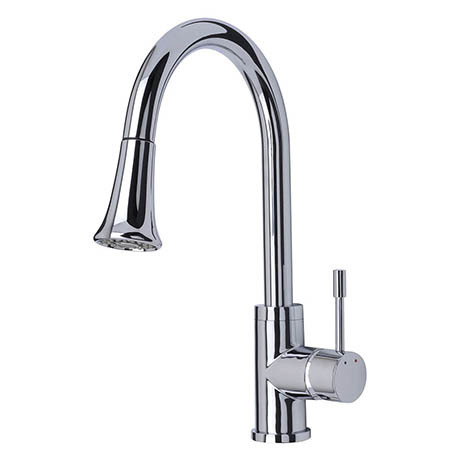 "This was a replacement for a tap that I had had for several years that didn't turn and kept working itself loose. The tap arrived quickly and was very well packaged. As attractive to look at as it is useful. The spout turns, it sprays or pours as adjusted and the hose pulls out making it even more useful. It's a great piece of kitchen equipment. Thank you very much victorian plumbing I'm very pleased with my purchase."